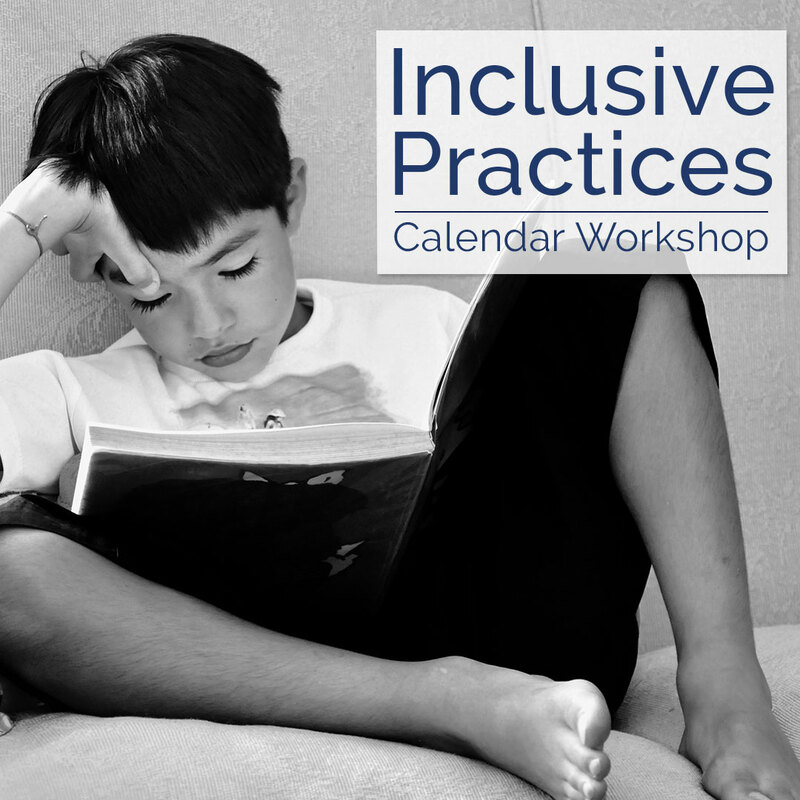 This topic aims to explore Inclusive Practices in Early to Middle Childhood Education and Care settings. The participants will be exposed to the key elements of inclusion and its practices which will support and enable services to move forward in implementing Inclusive Practices. Importance of an ongoing process of providing inclusive environments in partnership with children, their families and educators.